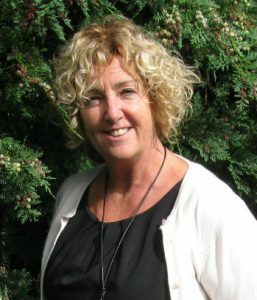 Dorothy Crowther is the Chief Executive of WHCS and the driving force behind many of the organisation’s many developments and achievements since the charity was founded. 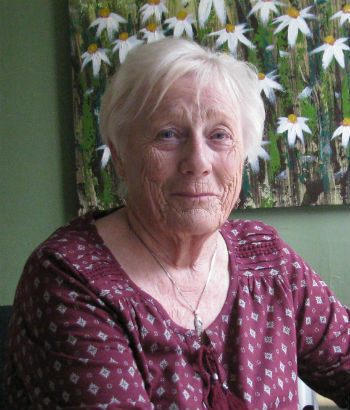 A Bachelor of Science, Fellow of the Royal College of Nursing and a Registered General Nurse, Dorothy has worked in the field of cancer care for most of her professional life. Her pioneering work in ‘holistic’ cancer treatment and raising awareness of how complementary therapies in combating the effects of their illness have been recognised by two Medical Community Awards for outstanding service. 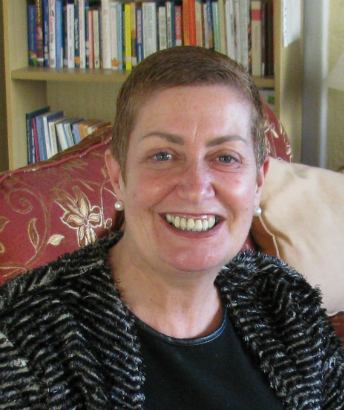 As a consultant tutor to the Regional Oncology Unit, she was instrumental in establishing one of the UK’s first intravenous chemotherapy courses, providing quality training for nurses in this highly specialised area of cancer treatment. 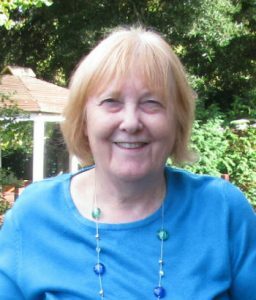 A recipient of a Florence Nightingale scholarship, Dorothy has studied how chemotherapy was being used to treat cancer in the United States. Whilst there, she also spent time at the Gerson Institute in San Diego, California. Here she trained in Gerson Therapy which treats patients with chronic debilitating illness by activating the body’s own healing and immune system through nutrition and natural detoxification. She is also qualified in some of the other complementary therapies including acupuncture and autogenic therapy. 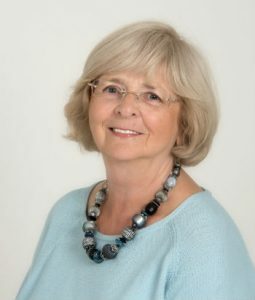 In addition to her role at WHCS, Dorothy is also a regular speaker and lecturer at conferences, seminars and workshops on holistic cancer support.